Aromatherapy is very popular today and you hear people everywhere talking about it. What do you need to know in order to explore and use it safely and to its full capacity? Below are a number of questions that need to be answered when you decide to explore the realm of aromatherapy. 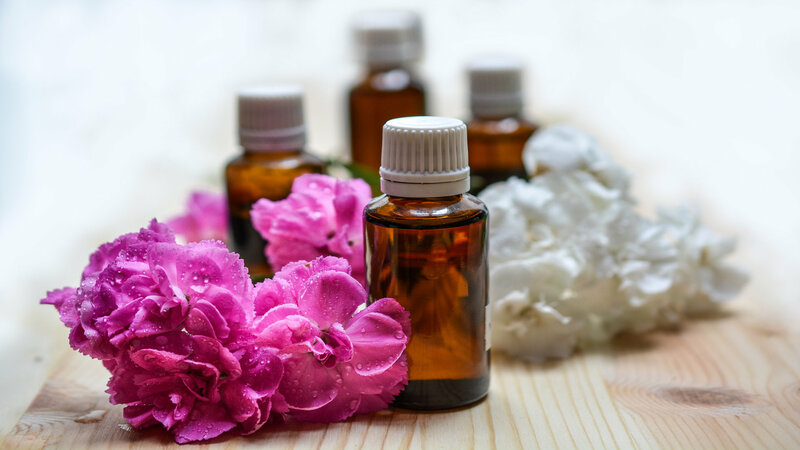 Aromatherapy is the use of essential oils as a complementary health approach. Basically, it is a hands-on approach to help restore balance to the mind, body, and soul. Essential oils are the fragrances that we smell in nature. They are liquids that are generally distilled or extracted from the leaves, stems, flowers, bark, roots, or other elements of a wide range of aromatic or medicinal plants. They are highly concentrated and a little goes a long way. How to know if you are buying a good essential oil? Make sure that you are buying from a reputable source. The labels should always state “100% pure essential oil”, contain both the “botanical” name as well as the common name (ex Citrus x paradisi = Pink Grapefruit or Lavandula angustifolia = True Lavender), the country of origin, and a batch number. What essential oils would you recommend for a beginner? My recommendation for a beginner is to start with some of the following essential oils: Lavender (Lavandula angustifolia), Sweet Orange (Citrus sinensis), Lemon (Citrus limonum), Tea tree (Melaleuca alternifolia), Eucalyptus (Eucalyptus globulus), and Peppermint (Mentha piperita). I am also partial to Lime (Citrus aurantifolia) and Grapefruit (Citrus paradisi) as they are both bright, uplifiting oils. Where can I get more information about aromatherapy? Websites: I highly recommend taking a look at the Aromahead blog (https://blog.aromahead.com). Andrea Butje is very well known in the Aromatherapy world and offers a lot of great information on essential oils, their safe use, and shares some great recipes. She also has a YouTube channel where she shows you how to make a number of different items. As well, she recently published “The Heart of Aromatherapy” which is a great introduction to aromatherapy and a number of essential oils. Pinterest: I would avoid most of the Essential Oil Blends & Applications that you find on Pinterest. The amount of essential oils recommended in a lot of these blends is well beyond the safe usage rate. As well, a lot of application recommendations are very questionable. 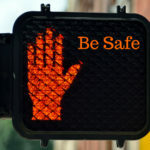 Better to be safe than sorry!